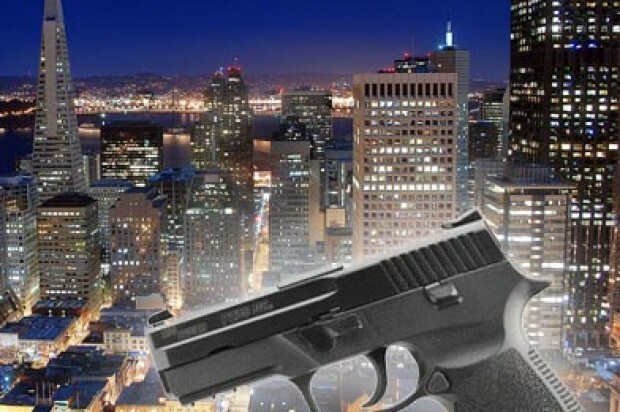 A man fatally shot in San Francisco’s Potrero Hill neighborhood Tuesday night has been identified as Derrick Whitfield, according to the San Francisco medical examiner’s office. Whitfield, 23, of San Francisco, was found around 9:20 p.m. in the first block of Turner Terrace in the Potrero Annex public housing area suffering from a gunshot wound to the head, police said. He was taken to San Francisco General Hospital, where he was pronounced dead, according to police. 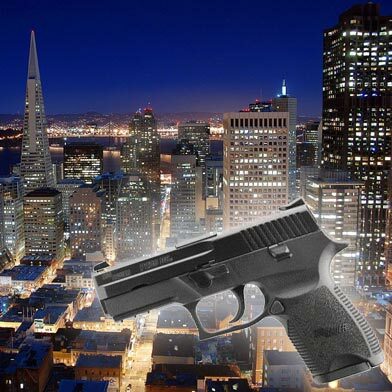 San Francisco police spokesman Officer Gordon Shyy said this morning there was no information immediately available about a suspect in the shooting. After a ShotSpotter detection system notified police about the shooting and calls came into 911 about hearing gunfire, a large crowd gathered at the crime scene, Shyy said.